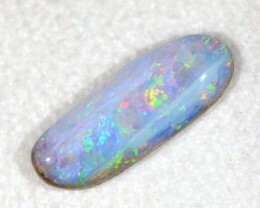 This is a beautiful opal mined from outback Queensland in an area called Winton. 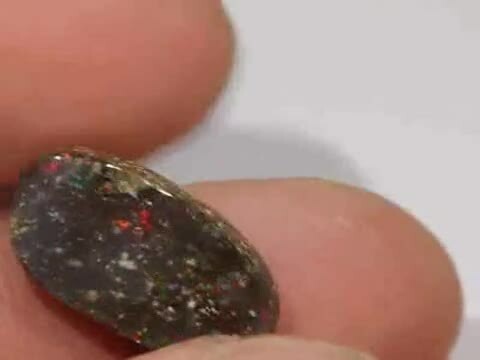 It is the most northern opal field in Australia. 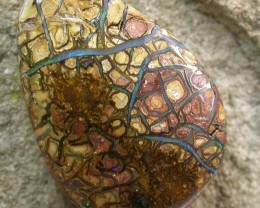 This opal has a beautiful matrix mixed with opal colours. 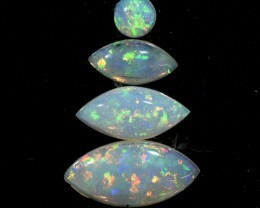 Each and every opal is unique and different. 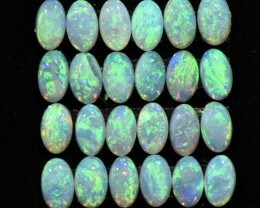 Buy with confidence, I guarantee all of my opals. If you don’t like your purchase, even if it is simple personal choice, send it back for a “no questions asked” refund. 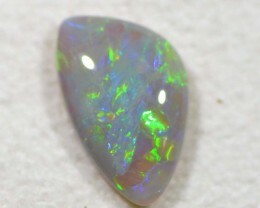 I understand that sometimes you need to see the opal to truely know if you love it or not. I strive for my customers to be 100% happy with the beautiful opal they have received. If you are not happy with your recent purchase then I want to hear from you. When selecting opals to sell, I use my knowledge and skills obtained from the Accredited Gemologist Diploma from the AIGS, as well as the collective knowledge of the ICA to select high quality, reasonably priced opals. 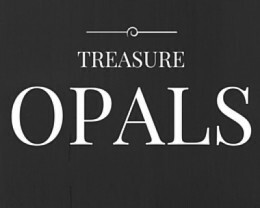 Opals are sourced from reputable miners at the source in Lightning Ridge, Yowah, Koroit and Coober Pedy. All photos are taken with Nikon Coolpix 4500 under different light sources depending on how the stone behaves.Every effort is made to ensure accurate and representative photography of the stone.